I keep a lot of my older art here with the hope that someone will be inspired to continue drawing. Please send all business inquiries to habataki-owner@gmail.com ! by . ;-; Thanks so much!! Long time no dA, haha. 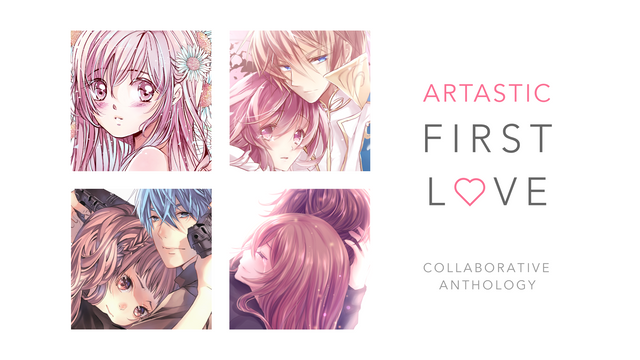 I just wanted to let you guys know that I'm organizing a second collaborative artbook, and that we've launched the Kickstarter campaign! Artastic is an artbook with a cause: it seeks to help undiscovered artists meet new fans. This second installment of the series features artwork, stories, and manga about first love, contributed by many artists.